This was the seventeenth flight of the program. 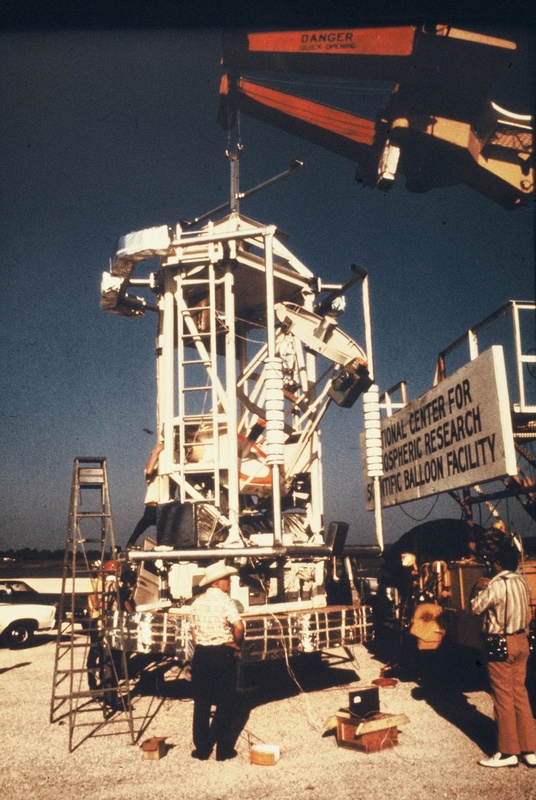 In the previous months before the flight, several modifications were made to the payload: microprocessor monitoring and control of the telescope and supporting systems, replacement of electronic circuits and connectors, redesign and rebuilding of the momentum dump system, upgrading of the ground support equipment, and the addition of two new broadband photometers with significant increase in sensitivity. At the focal plane of the instrument was located the broadband photometer developed by the Smithsonian Institution and the Naval Research Laboratory. It consisted of a four-element broadband far-infrared (40-120 µm) detector system using Ge:Ga photoconductors. The four detectors were arranged in a linear array, with three of them subtending an angle of 1.5 arcmin in elevation and 1.0 arcmin in azimuth. The fourth detector was 30 arcsec square. 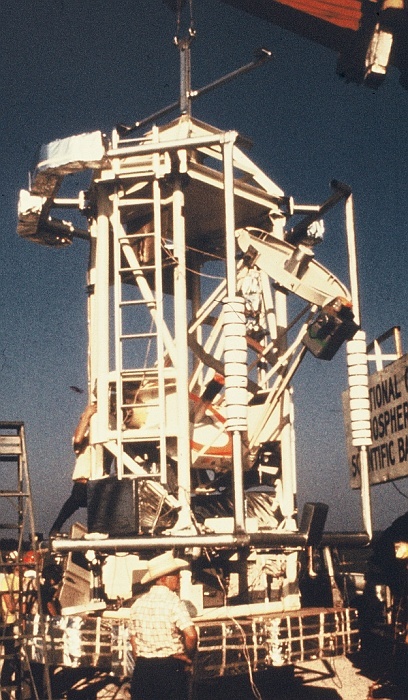 Reflecting optics were used and the detectors were mounted in spherical cavities. The filters consisted of calcium fluoride and quartz with a polyethylene window. The filters had antireflection coatings and diamond dust on one side. The detectors and filters were mounted in a Model HD-3 helium dewar. The balloon was launched succesfully but a leak appeared in the balloon during ascent and the altitude of the balloon never exceeded 72,000 ft., considerably below the planned altitude of 95,000 ft. After approximately six hours the flight was automatically terminated at 65,000 ft. Although the photometer sensitivities were considerably reduced by the higher pressure, the scientific team proceeded to observe anyway, primarily to calibrate the two new photometers. Not only was the calibration of both photometers achieved with observations of Mars, but the scientists were able to observe two star-formation regions: the supernova-molecular cloud interface region W28, and the HII region G347.2+0.2.